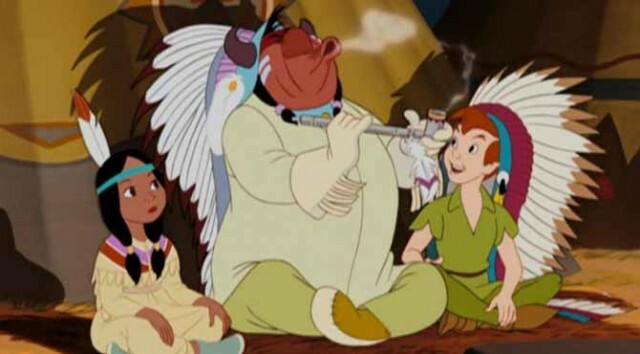 1953’s Peter Pan has stood the test of time in many regards. However, the film’s depiction of Native American’s is certainly not one of them. In fact, they’re portrayed as stereotypical savages, and Captain Hook even uses the offensive “redskin” slur to describe them. Plus, who can forget the cringe-worthy “What Makes the Red Man Red?” song? Just two years after Peter Pan, Disney released Lady and the Tramp, which likely conjures up memories of that romantic spaghetti kiss scene. 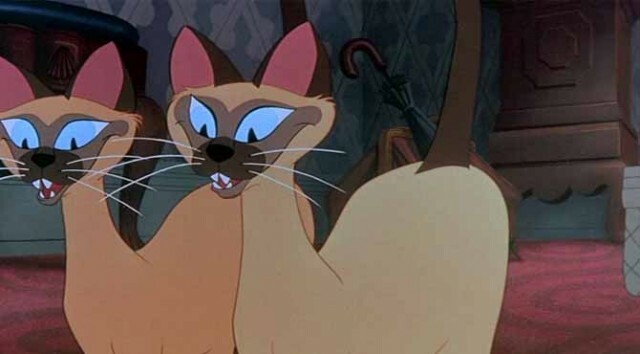 Unfortunately, it also conjures up memories of Si and Am – the Siamese cats that are drawn and voiced in an offensive, stereotypical Chinese fashion. Then, of course, you have a Chihuahua with a decidedly Mexican accent.